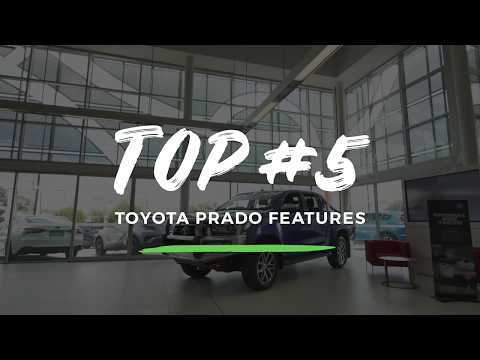 See what sales manager James from Motorama Toyota rates as the Top 5 features on the Toyota Prado with the Flat Tailgate Pack. Interested in a test drive? Motorama Toyota is the place to be - so make sure you come and see the Motorama Toyota team in Moorooka or Browns Plains.